UFO SIGHTINGS DAILY: Confirmed! 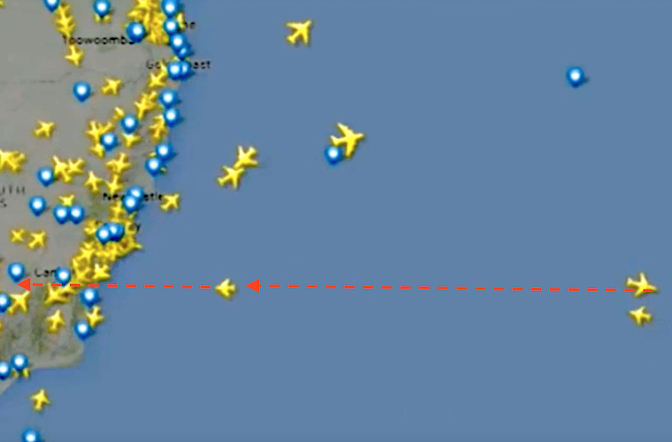 UFO Caught SPEEDING Toward Australia From Sea! 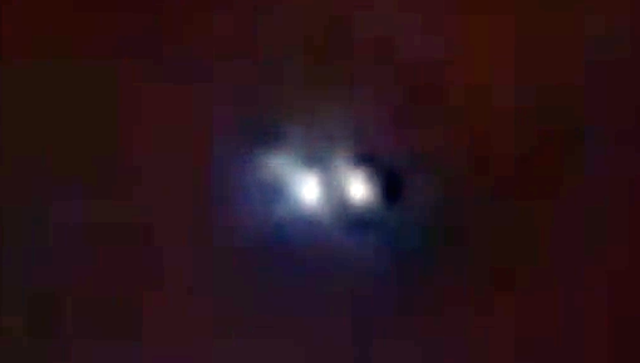 5/17/16 Video, UFO Sighting News. Confirmed! UFO Caught SPEEDING Toward Australia From Sea! 5/17/16 Video, UFO Sighting News. This guy was watching a flight tracking radar using a cell phone app and caught a UFO shooting across the ocean in a straight line and 100X times the normal speed. This is a great report by SecurityTeam10 of Youtube. This UFO may not be alien at all. This could be a secret project that is headed by Bigelow Aerospace. Thats an area of the govt that is paid to make things like the TR3B, the Aurora Project, the Needles California blue UFO that crashed that was recovered by Janet planes and scientists...you know where I going with this. Its ours...probably. Email or Tweet to Bigelow Aerospace and ask.